The Venture Centre is based in rolling countryside in the North of the Isle of Man situated right in the middle of the Irish sea, easily accessible by ferry and plane from most areas of the U.K. We are situated in a quiet part of the Isle of Man, 5 minutes walk away from seculded beaches and have scenic clifftop walks 10minutes away from our site. Our site is based in the converted farm buildings of Lewaigue Farm Camp and is split into 2 facilities, north and south camp. Each facility has its own games room, childrens and teachers rooms and can accommodate 70 people allowing larger group to have sole use of their own accommodation block. All of the bedrooms are en-suite and childrens room sizes range from six to twelve beds per room. The Venture Centre buildings are set in an area of woodland bordering rolling farm land. 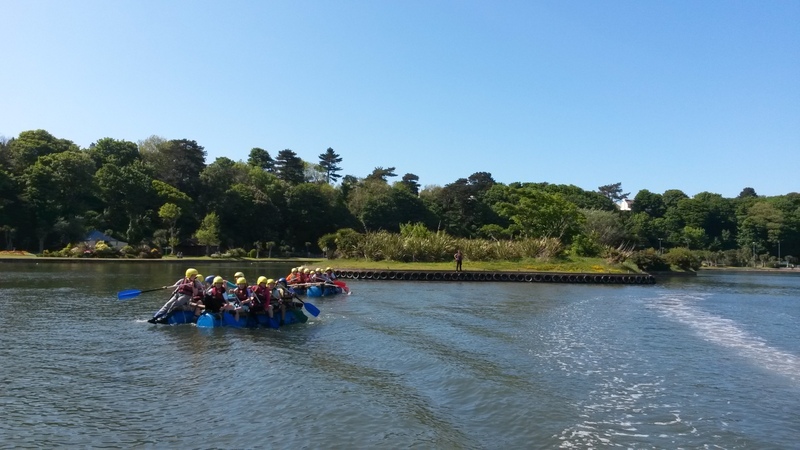 On the site there are many activities including; woodland bushcraft areas, archery, an assault course including monkey bars and rope swings over a (shallow) river, abseil platforms high up in the tress and a high ropes course and large zip line, all making use of the fantastic location. 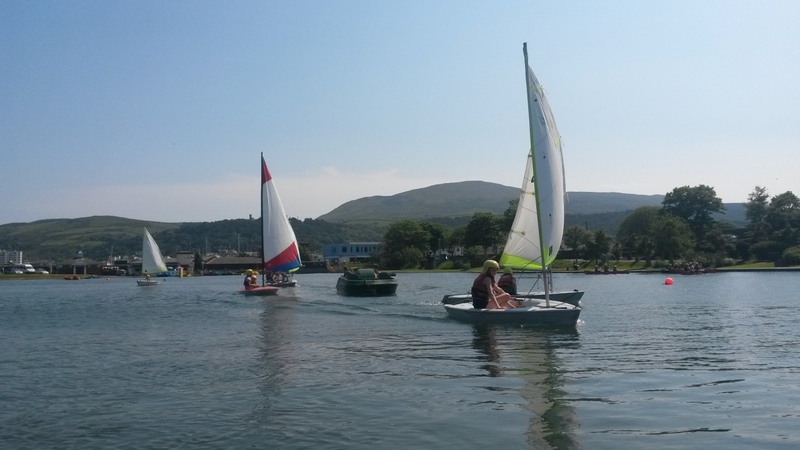 Most of our watersports take place on our shallow sheltered lake, offering the perfect place to try kayaking, canoeing, dinghy sailing and raft building. 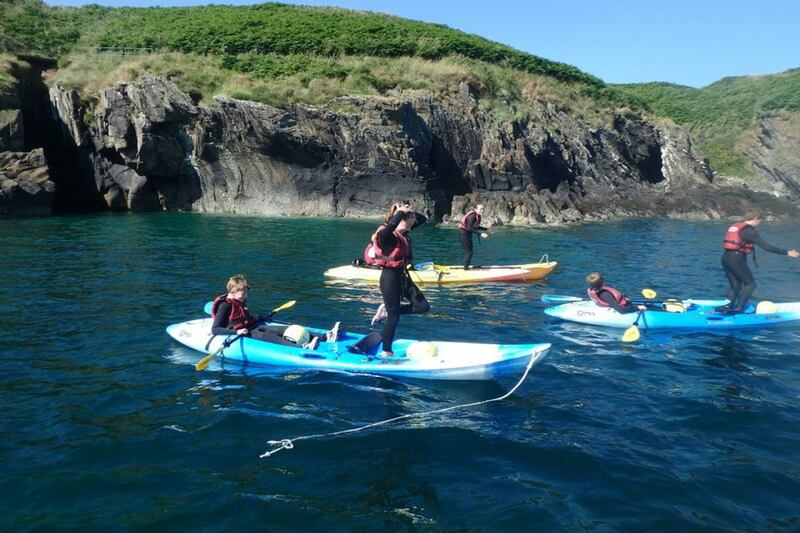 For older groups we use various local coastal locations for sit on top sea kayaking and coasteering. All of our activity locations are within a 10minute minibus journey of the centre meaning more time spent on activities and less time spent travelling to them. We have been delivering courses to schools groups for over 30 years and in that time have run courses for over 40 000 young people. 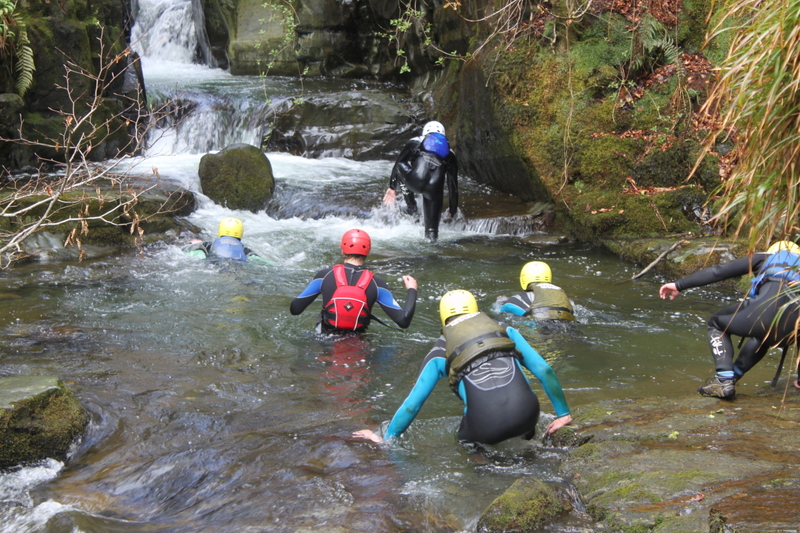 We provide the ideal location for all school visits making a balance between adventure experiences and educational value. 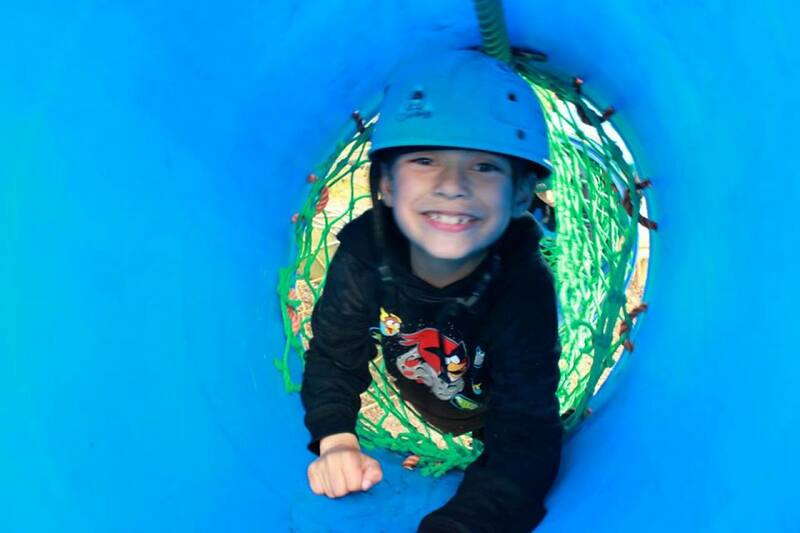 Our aim is to provide children with the experiences of a wide variety of activities. This not only gives them an insight into activities that they may wish to develop in the future but also gives them a variety of life experiences that help to build self confidence, communication and organisational skills. We also realise the value of the shared residential experience in the development of young people helping them to develop independence and social skills which they can carry forward into future life and the transition into secondary school. Whilst we encourage all children to do their best the small achievements of the quieter and less confident children are just as important to us as the achievements of the more able and more confident. 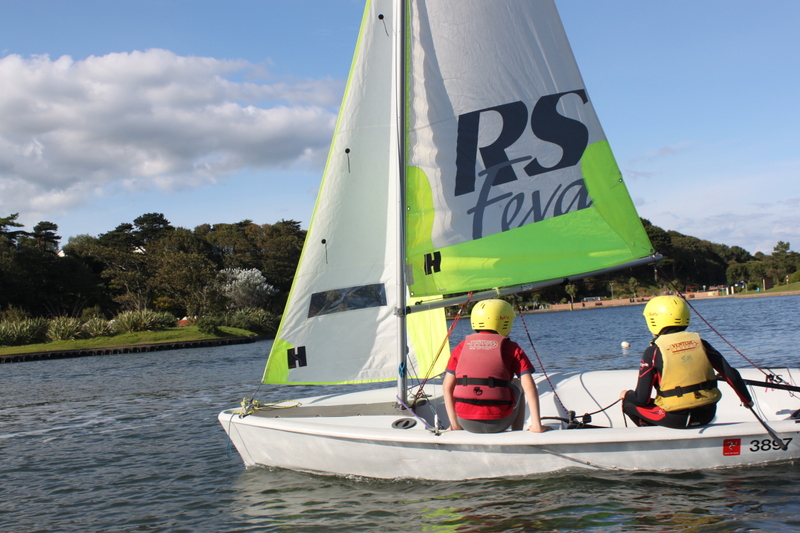 In addition to our courses for school groups we provide national governing body courses in Canoeing, kayaking, sailing, power boating and are approved by the , Royal Yachting Association RYA, BAPA. The centre managers Michael and Simon Read are actively involved in all aspects of the centres’ operations this means that we maintain a high level of flexibility and personal involvement so we can ensure your stay with us runs as smoothly as possible. For each of our activities we have full risk assessment, operational procedures and learning objectives in place. All our staff are fully trained in the activities they deliver and undergo enhanced checks prior to starting employment with us. We are keen to ensure our courses fulfil the exact requirements for your group. For groups that have not visited us previously we offer familiarisation visits for group leaders including assistance with ferry and accommodation costs. We pride ourselves on offering flexible programmes to suit your group. Activities can be chosen from our wide range and cultural visits can be arranged to areas of interest around the Island. Contact us to discuss your groupsrequirements and we will work with you to create a programme to suit your group. Our courses are aimed at Key Stage 2 and are ideal for years 5 and year 6 students to help prepare for the transition to senior school. For each activity we have our own learning outcomes please click here to view these outcomes. If you feel these are not appropriate for your group or you have you wish us to focus on different outcomes please contact us to discuss this. We aim to make the process as straight forward as possible. Most groups ask us to organise the ferry travel for their group we do this through local travel agent “Isle of Man Event Services Ltd”. This ensures that your holiday package is fully protected. However you are free to organise your own travel to the island if you prefer. We ask groups to pay the ferry element of their visit as soon as possible to ensure the appropriate ferry tickets are reserved. We then ask for a deposit of £100 per person for the stay at the centre this is due 3 months before arrival with the balance due on arrival this makes it easy for us to make adjustments if numbers change. Prices for 2019 visits by ferry from either Heysham or Liverpool. For departures form other locations pklease contact us for a quote.